Soil type greatly impacts the feasibility of an HDD installation and the placement of the HDD alignment and profile. For example, gravelly soils will require design and construction mitigation measures, or may make an HDD installation infeasible. Mitigation techniques are available if the gravelly soils are located within a reasonable distance of the surface, but if the entire subsurface profile consists of gravel, HDD is typically not the best pipeline installation method. Attempting an HDD installation in gravelly soils could result in significant unanticipated costs, or failure of the HDD. Therefore, it is important to understand subsurface conditions before soliciting bids for an HDD installation. An unfavorable soil type might be mitigated by adjusting the pipeline alignment, implementing mitigation techniques, designing the HDD profile to avoid risky subsurface soil conditions, and planning a conservative pipe radius to account for steering difficulties during construction. A trenchless feasibility and design study prepares pipeline engineers to understand impacts the site’s soil types would have on the feasibility of a trenchless installation (not just HDD, but auger bore and Direct Pipe® installations can be considered as well) and helps identify the appropriate pipeline installation method and alignment with the highest probability of success. Understanding installation forces (pullback force) and operational stresses is imperative to contractor planning and pipeline safety. Consider your HDD alignment and profile carefully to reduce installation forces to the extent practical and to ensure your pipeline safely operates within specified tolerances required by the applicable pipeline design codes. For example, a pipe of given diameter, material, wall thickness, and material strength can only bend so much before it fails. You should consider these factors when designing horizontal and/or vertical curves for an HDD installation so that the product pipe does not become over stressed and damaged during installation. Understanding the installation forces prior to hiring a contractor better prepares them to choose the right equipment to get the job done, which provides more comparable competitive bids from various contractors. Additionally, an early understanding of installation forces may mean you reconsider product pipe material properties and bending radii because they affect stresses on a pipe while in operation (steel pipes) and collapse potential (polyethylene pipes). By understanding these operational stresses, the owner can feel confident they receive the best construction prices and that their pipeline will be operated in a manner as to not risk public safety. Construction change orders related to subsurface surprises (soil conditions, groundwater condition, utilities) occur regularly and are costly. A pre-construction HDD design study can pay for itself by reducing surprises and informing accurate bidding documents for more consistent bid outcomes. If subsurface soil, groundwater and utility conditions are known prior to engaging a contractor on the project, and the contractor can bid on an HDD design with specified tolerances and recommended mitigation options, it is more difficult for the contractor to claim changed conditions as a reason for exceeding their bid price. Consider increasing your level of field observation during construction to ensure your contractor follows your specifications, increase the probability of a successful HDD installation, and provide documentation that is useful in the event of a dispute. 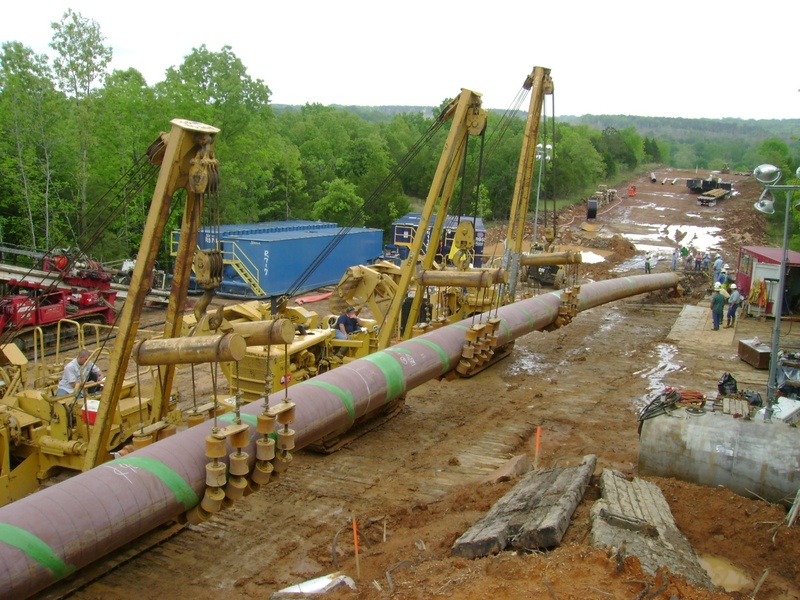 A qualified trenchless expert can identify HDD construction related areas of concern, provide recommended actions that can be considered by the project team to reduce the possibility of construction delays or unfavorable outcomes, and increase the probability of a successful HDD installation. Daily field reporting ensures the project owner is kept apprised of their project and provides documentation of contractor practices and activities in the unfortunate event of a change order, dispute or claim. By considering these four issues, you can add significant value to the HDD planning, engineering, and construction process. You will also ensure that installations are thoughtful, buildable, and cost effective to the extent practical. Seeking the advice of a trenchless HDD expert can help the owner, company, and contractor better understand HDD challenges and mitigation options, resulting in better construction bids from contractors and higher quality trenchless projects. GeoEngineers’s knowledge comes from more than 25 years of experience providing trenchless technology consultation and completing more than one million feet of trenchless project. Brian Ranney can be contacted at branney@geoengineers.com or by visiting GeoEngineers’ website.